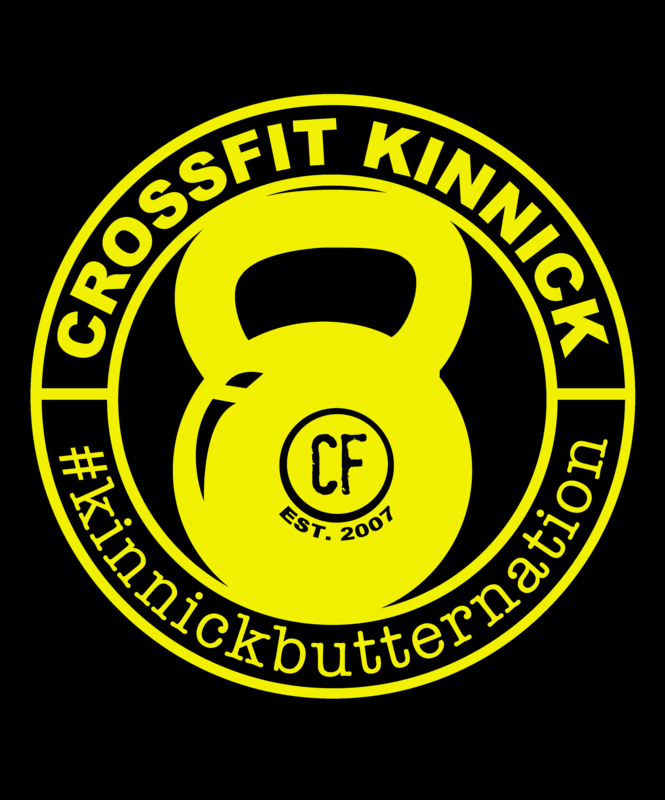 CrossFit Kinnick Masters Athletes Spreading BUTTER! The 2014 Open was the best yet for CrossFit Kinnick and not just because of individual and team placings. Our masters athletes also had impressive finishes and I couldn’t be prouder of them! This year brought some seriously challenging events and it was so inspiring to see our masters athletes step up and push themselves to new heights. I’d like to highlight 4 athletes for their placing in the Open and the Masters Qualifiers that the top 200 in each age category were invited to complete. John completed the CrossFit Games Open in 118th place worldwide in the 55-59 Division. He then crushed the Master’s Qualifiers and bumped all the way up to 34th place worldwide! His 257# clean was good enough to get him 5th in the world on workout #1 and his time of 3:45 put him in 3rd in the WORLD on workout #2! John has been a long time member at CrossFit Kinnick and he is a veteran competitor having competing at the CrossFit Games level. He was so close to moving on this year and his continued hard work and dedication to be better is contagious. Thank you for representing the CrossFit Kinnick name so well and leading the way for all of us! Teri competed in the Masters Women 60+ Division and finished the Open in 87th place worldwide! Teri is a fighter and her top Open finish was 14.2 where her score was 60th in the world. Her overall finish in the Open moved her to the next stage but she did not complete the Masters Qualifier workouts. We are so proud of how far Teri has come and seeing her give her absolute best efforts in the Open was amazing! Tamara absolutely crushed it this year and finished the Open in 36th place worldwide in the 55-59 Division. After the Master’s Qualifiers she ended up in 29th place worldwide! She was just out of the top 20 that move on to the CrossFit Games! She had a 12th place finish in the WORLD on workout #2. We are so very proud of your accomplishments and know you are just getting started! Tamara is a model of consistency and has an incredibly positive attitude. We are looking forward to seeing her compete more in the future! 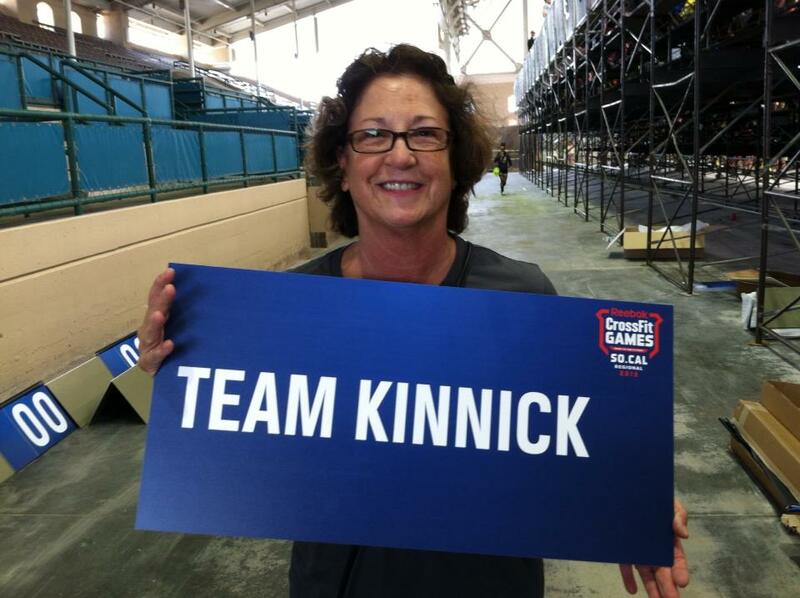 Last but certainly not least…my mom Patty Kinnick. 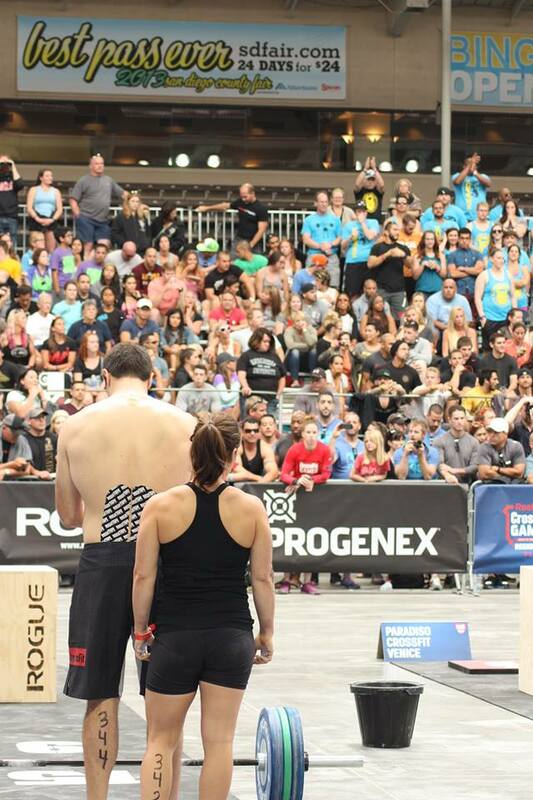 She completed the Crossfit Games Open in 59th place worldwide in the 60+ Division. She just finished the Master’s Qualifiers in 46th place worldwide! With a 29th place finish in the WORLD on workout #2. It is hard to describe how awesome it was to me to see her complete the Open and perform beyond what she ever thought she could do. She was very nervous to compete but I am so glad she did because she ended up inspiring me and all of CrossFit Kinnick! I could not be prouder of her and the example she sets for all of us. Thank you for leading the way and always giving it your all! We love you mom! 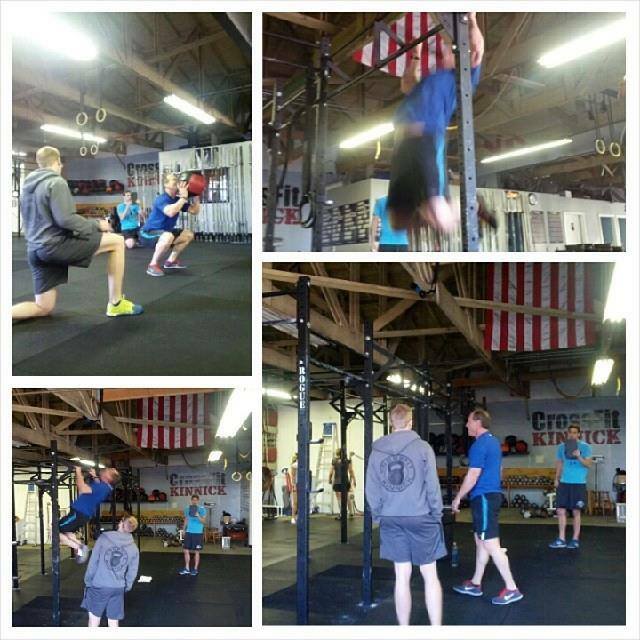 CrossFit Kinnick is Sending Two Teams to Regionals! At CrossFit Kinnick we pride ourselves in helping people see themselves as athletes and pushing them to chase after their potential. Over the years I have seen so many of our athletes progress and I think our gym is pretty unique in that our best competitors were far from top level when they came through our doors. Next to none of them have any real athletic background as far as college sports or prior experience in strength and conditioning. Many were even overweight and deconditioned (including myself when I started CrossFit). For those without that prior training, every bit of fitness they have was all achieved through CrossFit. Constantly varied, functional movements, at high intensity. The difference maker at our box is that we don’t write anyone off as not having the ability to achieve great things with their fitness and we get really fired up to help everyday people become fitter than they ever thought possible. 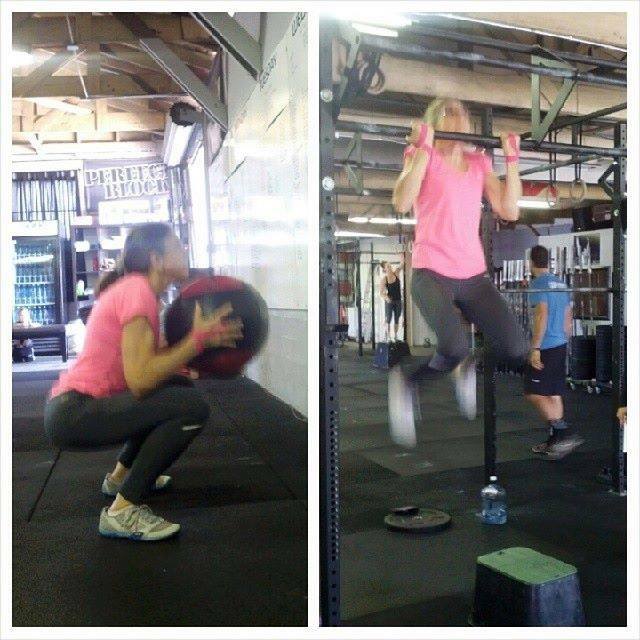 Anyone can become a competitor for CrossFit Kinnick with commitment and dedication. The SoCal Regional is coming quick and we are all hard at work getting ready to spread more BUTTER than ever! Stay tuned!